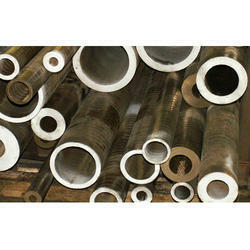 Prominent & Leading Manufacturer from Ahmedabad, we offer aluminium bronze pipes and aluminium bronze tubes. 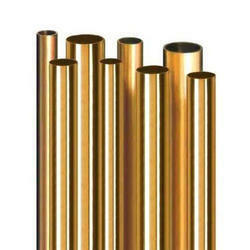 Our organization offers a variegated range of Aluminium Bronze Pipes. Our offered range of products is manufactured by our efficient team using the optimum-grade material. Manufactured in accordance with the varied industry set quality guidelines, all these products are available in varied custom-built models. The composition of various metal content in our Aluminum Bronze Tubes is accurate that results in high intensity and outstanding mechanical strength. Above all, our manufacturing unit is advanced that facilitates cost-effective and bulk production. This leads to lower prices of our products as compared to other players of the market. Looking for Aluminium Bronze Pipes & Tubes ?